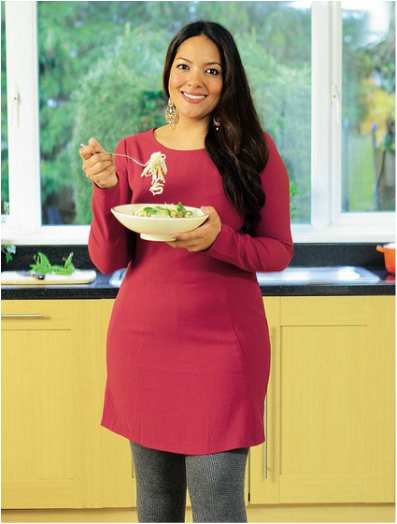 After winning MasterChef 2012, Shelina Permalloo has been known as a professional cook and writer. She is a charismatic, passionate and credible spokesperson and her advice on cooking and food is positive and encouraging. If you're interested in a psychologist for any radio or TV interviews please get in contact with us. Shelina Permalloo was born in Southampton and now lives in Tooting, South West London. Her parents are Mauritian immigrants. 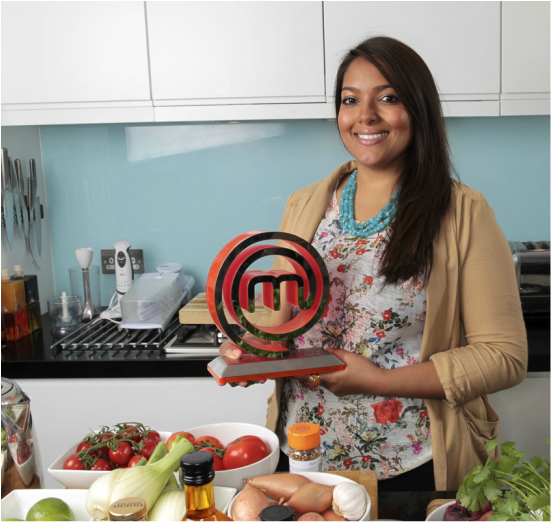 Permalloo was working as a Project Manager when she decided to participate in MasterChef UK. As stated by Permalloo, she was trying to find what she wanted to do with her life and as she always loved cooking she decided to take this opportunity. In the final round Permalloo beat Andrew Kojima and Tom Rennolds with her final menu - octopus served on marinated fennel and ginger, mutton curry with a chilli pumpkin roulade and mango cannelloni filled with lime curd. Judges and hosts Greg Wallace and John Torode have complimented her food by saying she had cooked some of the 'best meals' they had ever tasted on the series. After winning the MasterChef competition Permalloo got the opportunity to work on many food related projects. She had the opportunity to work at Michelin Restaurants such as Nahm and Benares. She has also worked with Benares, 1 Lombard Street and the Thatched which allow you to sell and serve your food to customers over a period of time to showcase your work. Her first book Sunshine on a Plate was published by Ebury Press on 20 June 2013 and contains recipes inspired by Mauritius. Her second book The Sunshine Dietwas published on 1 January 2015. She has expressed a desire to open her own restaurant.